Picking up in store? Due to space restrictions much stock is held in our warehouse, not in store. Please contact Cosventure if in store pick up is required. 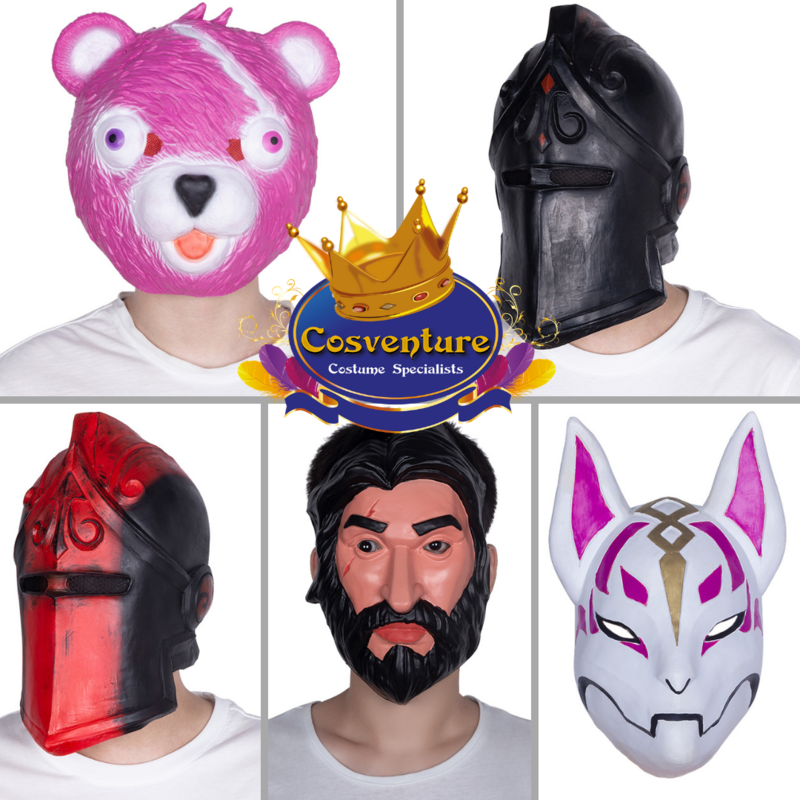 Home / News and Events / Fortnite Masks on Sale!! All Fortnite masks are now on sale for a limited time!! Open Extended Hours by appointment.